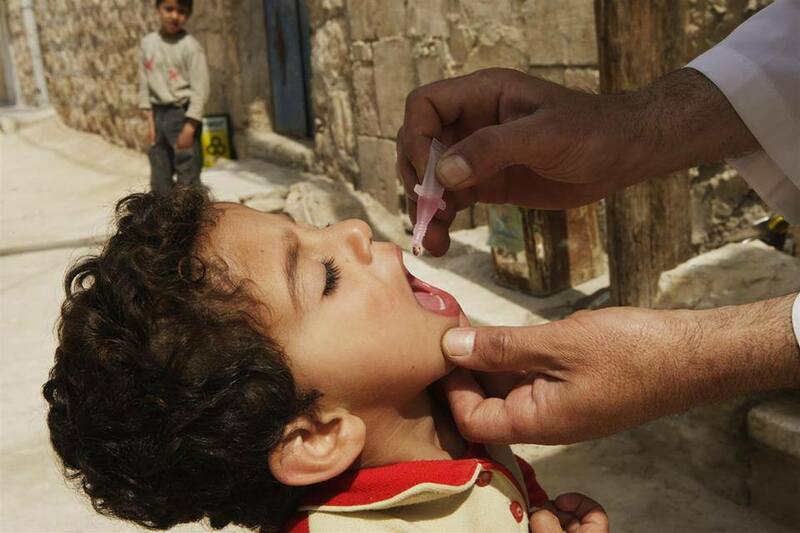 Syria had no recorded cases of polio since 1999, but in November 2012 UNICEF began giving the live oral polio vaccine to over 2 million children in Syria, in spite of the fact that this dangerous vaccine sheds the live virus and causes cases of polio and paralysis. Now, cases of polio are showing up in Syria, and the response is to vaccinate even more children with the same dangerous live vaccine, targeting over 20 million children under the age of five. In spite of calls from doctors, health officials, and researchers worldwide to eliminate the live oral polio vaccine, the United Nations through its UNICEF program purchased 1.7 BILLION doses of the vaccine this year with taxpayer funds from member nations, the United States being the largest contributor.